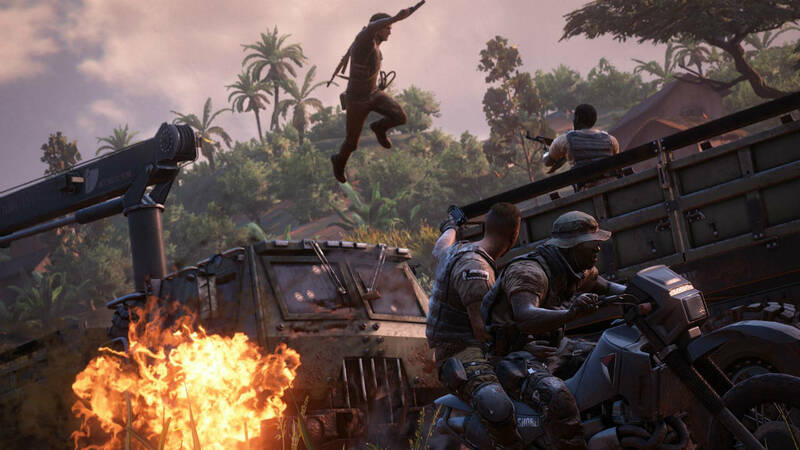 Naughty Dog has talked quite a bit about how the PlayStation 4’s power helped bring the vision of Uncharted 4: A Thief’s End to life. Speaking to SKNR, community strategist Arne Meyer shared a few more details about some of the visual improvements the hardware allowed for. “There are far too many things to list! Not to mention many things we can’t talk about right now, either. We saw a glimpse of what was possible with games on the PS4 when we developed The Last of Us Remastered and we were excited with what we could do when fully focused on developing a game from the ground up for the system. Uncharted 4: A Thief’s End was one of the highlights of E3 2015 with its gameplay and will be launching in 2016. What are your thoughts on how it currently looks? Let us know belwo.